Cool process! maybe I will give it a try, your process does work and it looks awesome. 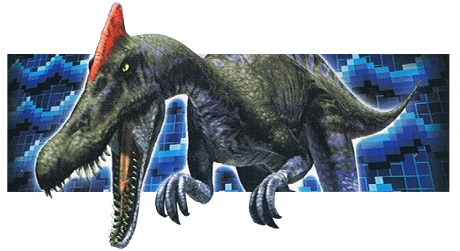 People say modern dinosaurs are not scary. They clearly have not had to fight for their lives against geese. I like seeing behind the curtain. Hi dinotoyforum sorry, I didn't get you. Do you mean behind the scenes setup? Exactly. It is interesting to see how you are using lighting and screens. I always thought the rebor Caro looked goofy. But man those pictures look fricken mean! Kind words, thank you Brocc21 & IrritatorRaji. Personally I very pleased with the sculpts by REBOR & Papo. Kind words as always Lizerd, thank you so much. Watsons carrier for turquoise ambient light. Its alright no worries Lizerd!